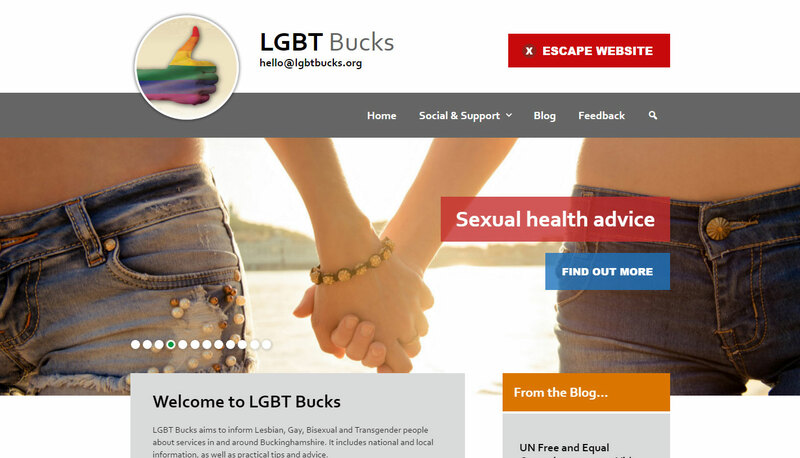 Commissioned by Buckinghamshire County Council, the LGBT Bucks website was designed to provide support and information for the LGBT community in Buckinghamshire. 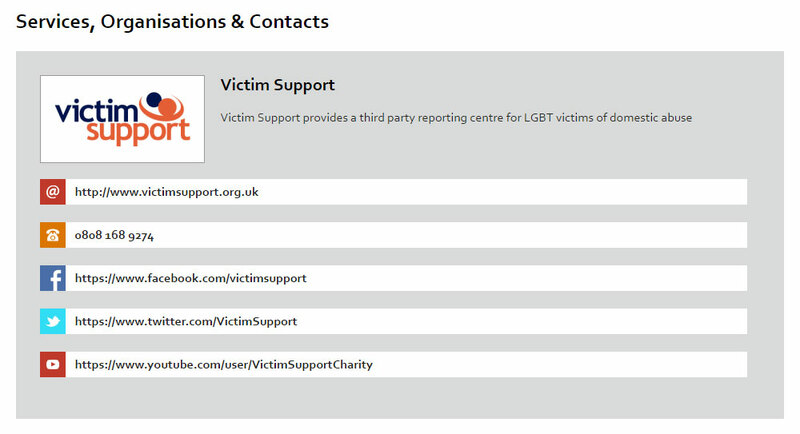 One of the priorities for the site was to encourage victims of domestic abuse in the LGBT community to come forward, buy providing a safe environment to get information and understand their options. 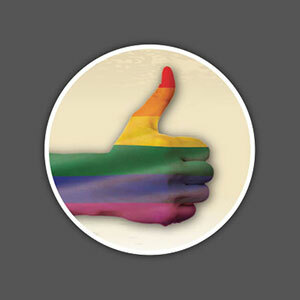 We built an escape button into the main structure of the site, to allow visitors to quickly hide and exit the website in an emergency situation, plus provided information on how to browse safely and prevent their browsing activity from being discovered.